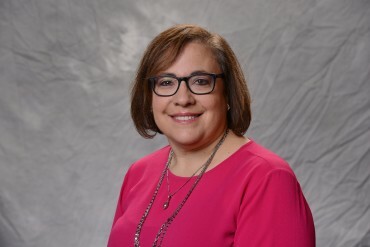 Lisa Kravitz joins the Detroit PAL team as the Director of Human Resources after spending six years as the Director of Human Resources at Forgotten Harvest and 11 years in Human Resources at MSX International. Lisa has a BBA from Eastern Michigan University. Sports are a big part of Lisa’s family, with her husband playing softball and coaching/assisting for lacrosse and field hockey, and her two daughters participating in competitive dance, softball, field hockey, and lacrosse! Lisa is excited to join the Detroit PAL team. She truly believes in PAL’s mission and the work PAL does for kids in Detroit. She is looking forward to working with everyone and leading the HR development at Detroit PAL!